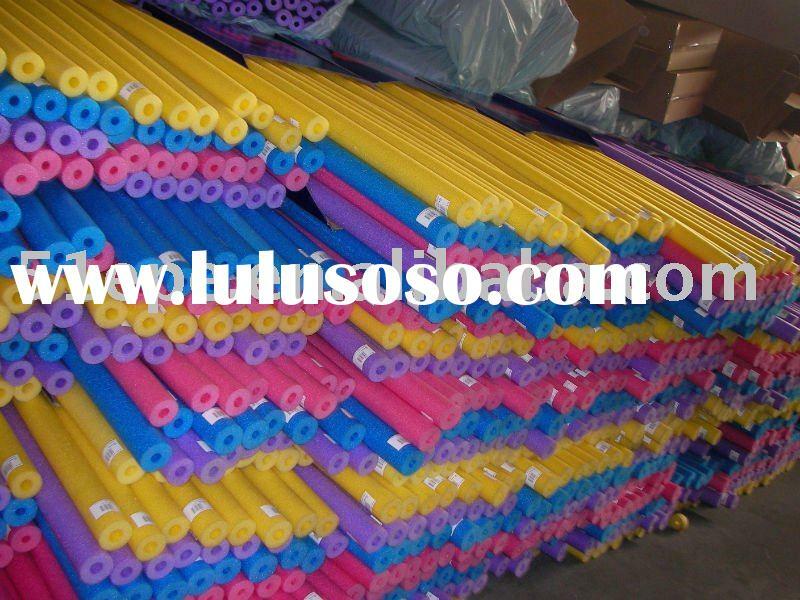 PE foam tube is a kind of new-type foaming material and it is widely used in the installations of air conditioner pipeline, heat insulation, toy guardrail, recreation places etc. 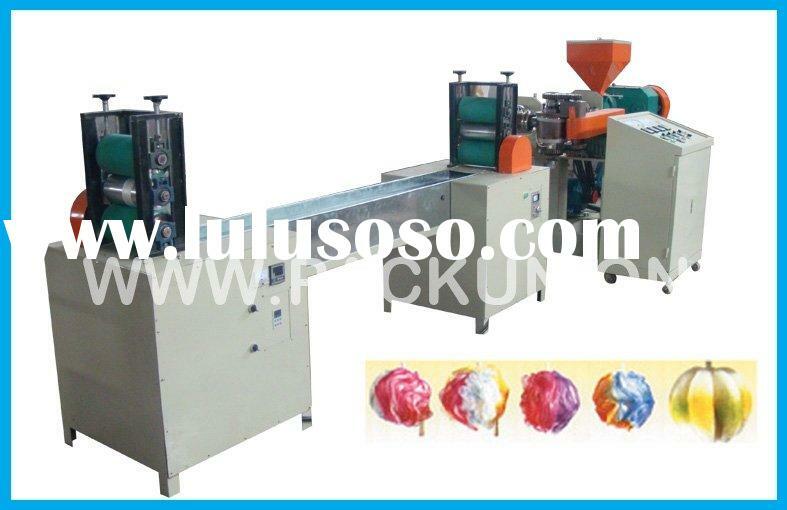 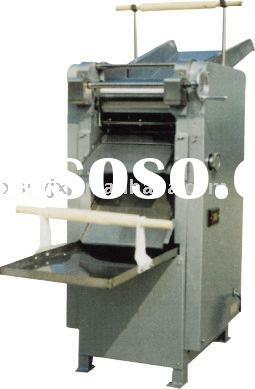 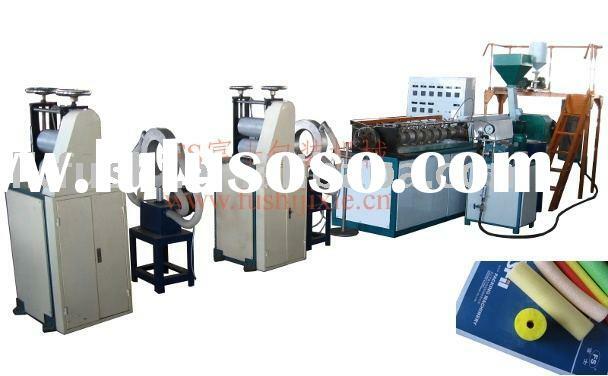 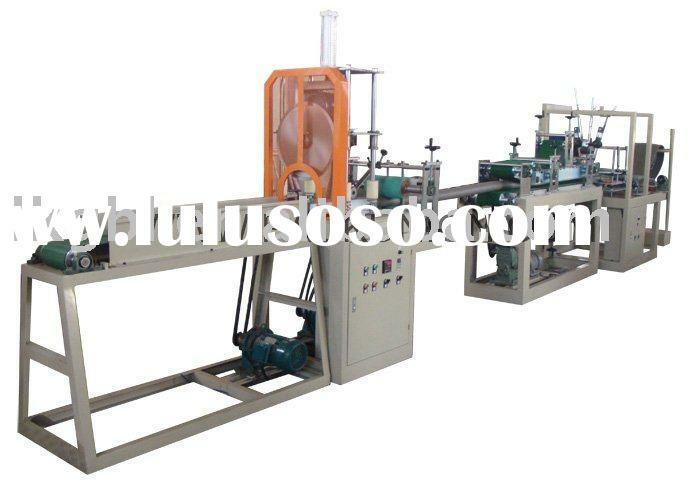 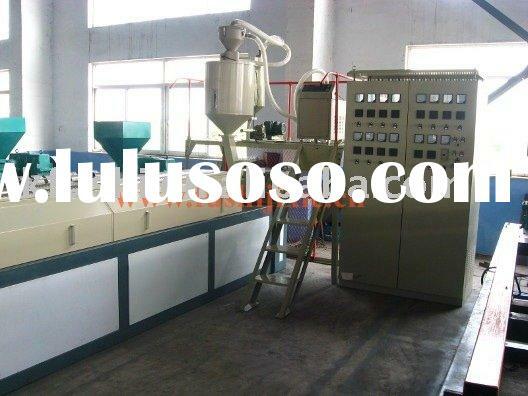 due to its good foaming, elasticity and heat preservation. 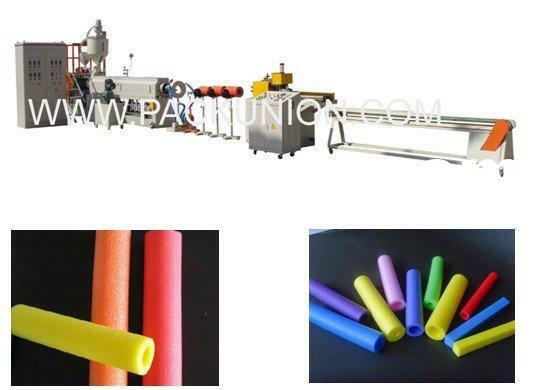 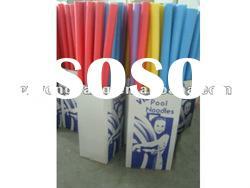 As a kind of new type foam filling and ornament material, .